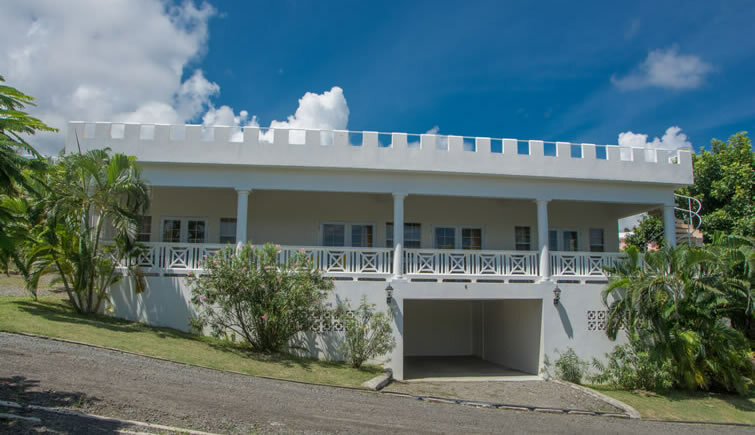 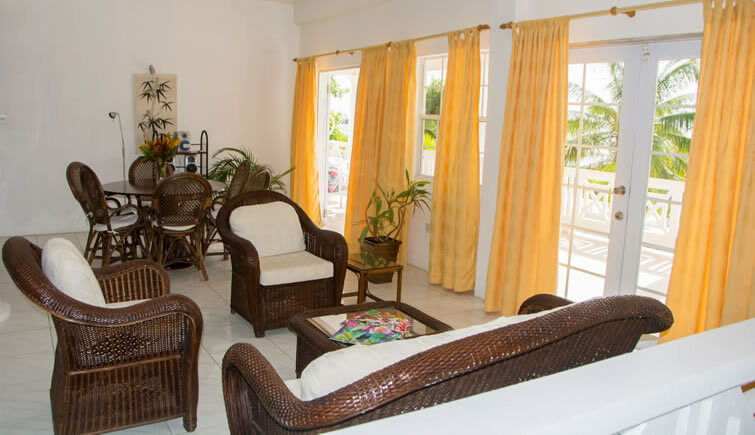 This is a very welcoming, charming and spacious self-contained 2 bedroom villa at Castles in Paradise Villa Resort. 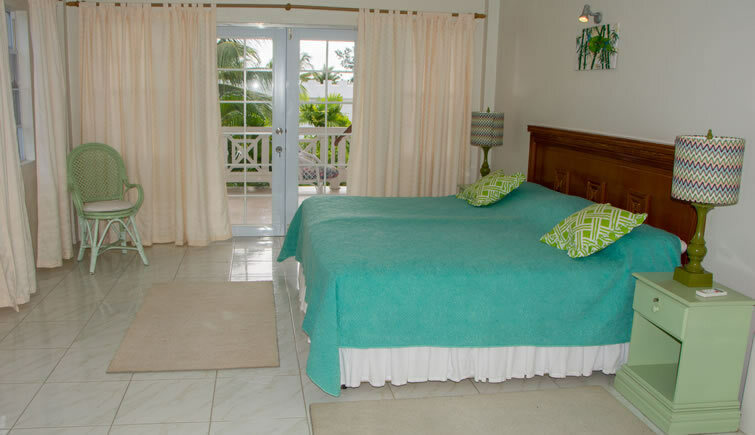 The villa features a living and dining room and fully equipped kitchen. 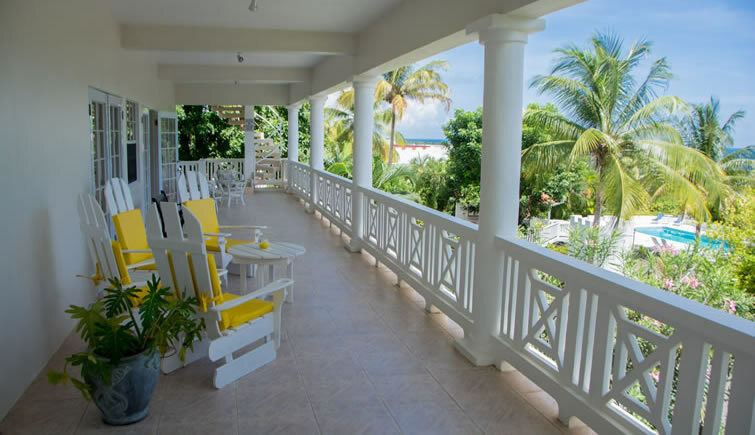 The interior leads out to a large balcony and an expansive roof deck offering spectacular views of Savannes Bay, Honeymoon Bay and the Atlantic Ocean. 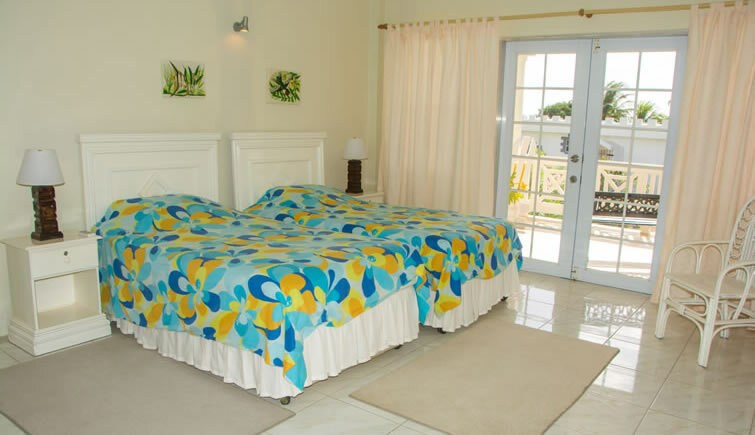 Both bedrooms include their own en suite bathroom. 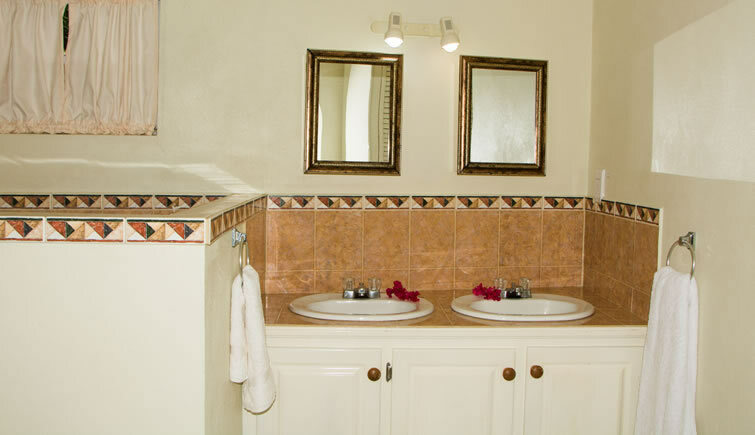 The property also includes an additional powder room, a laundry room and parking area. 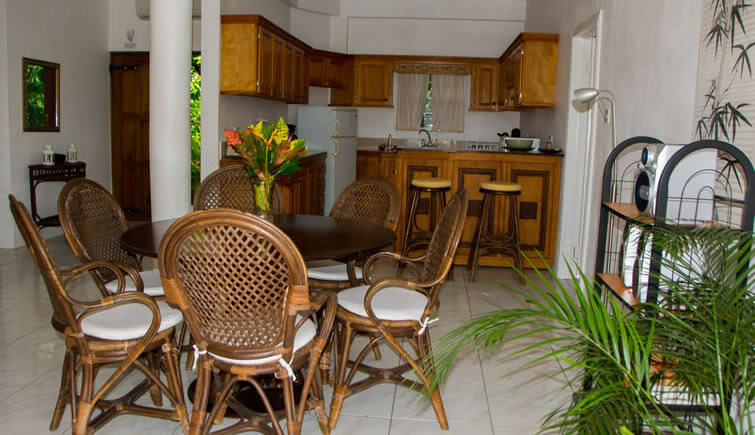 This villa enjoys access to a semi-private swimming pool, situated just a few steps away within the resort’s immaculately maintained lush, tropical gardens.